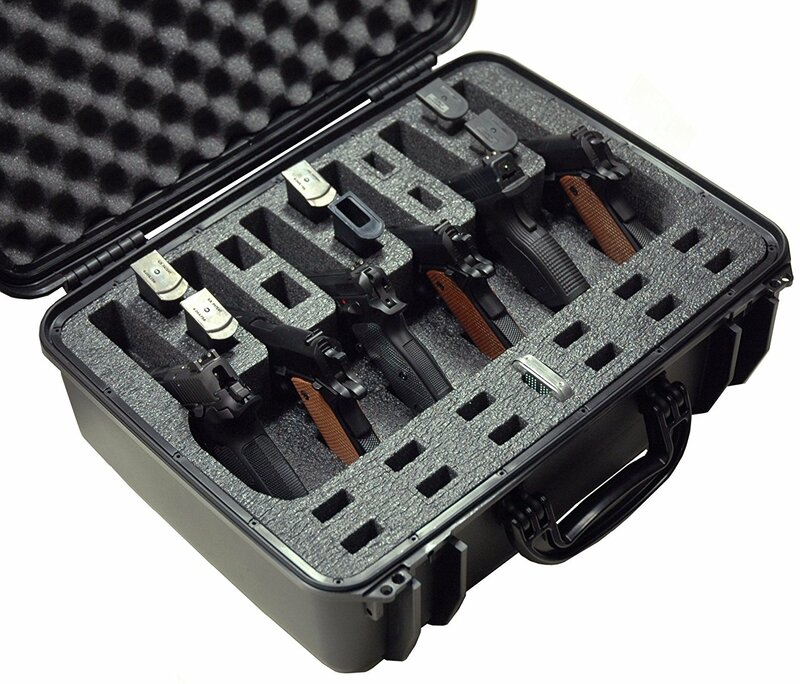 L: 17.00" W: 12.00" H: 7.63"
L: 17.00" W: 15.00" H: 10.00"
L: 18.00" W: 13.00" H: 8.40"
The CC1065313PL cases protect your firearms from damage and the elements. 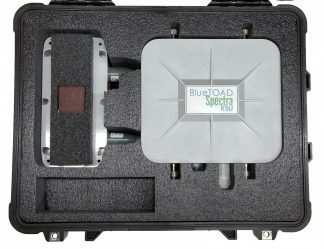 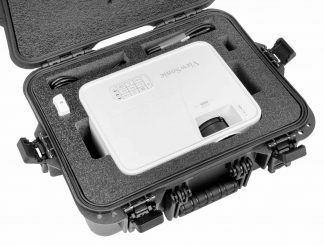 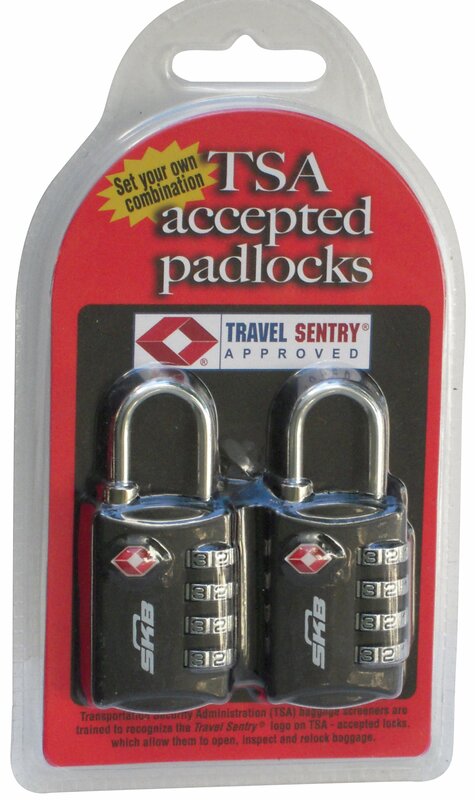 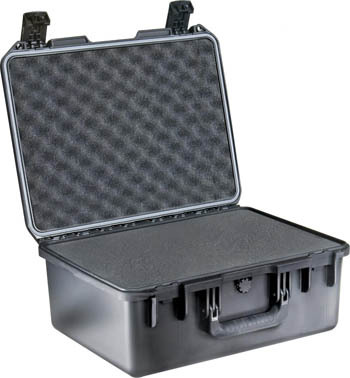 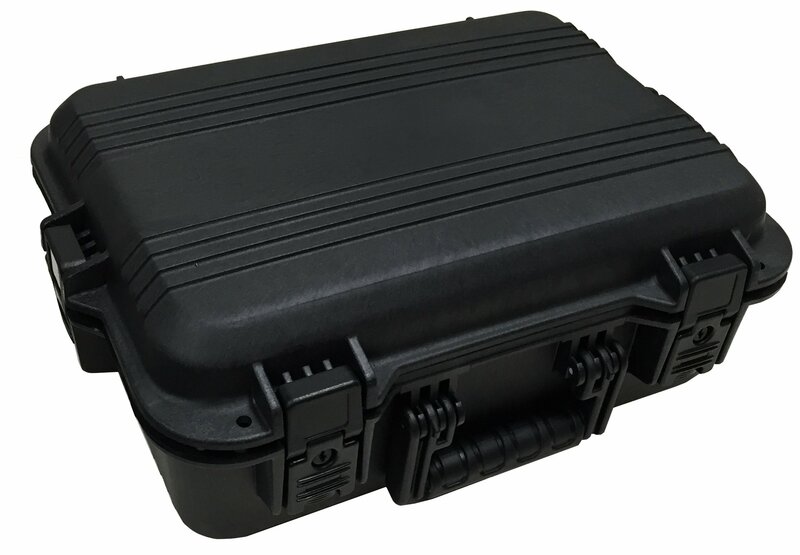 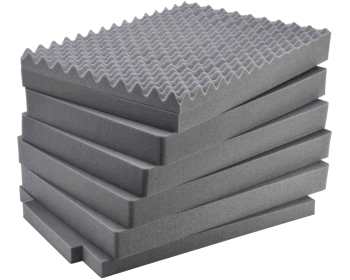 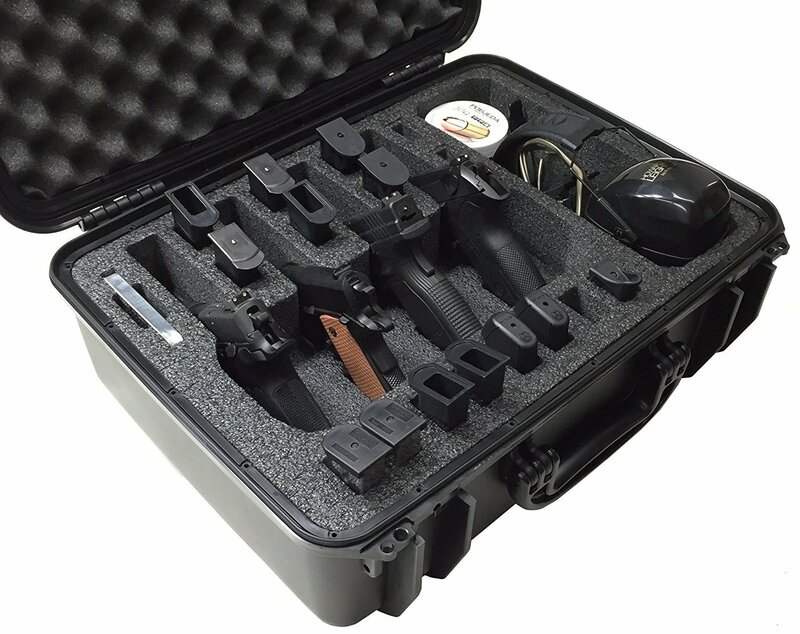 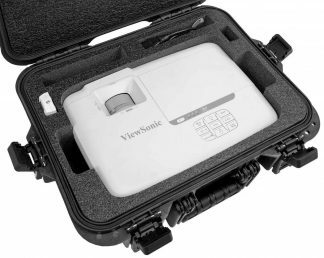 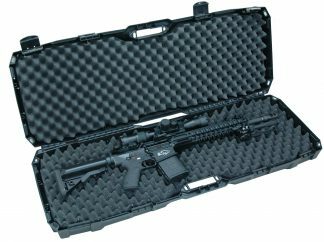 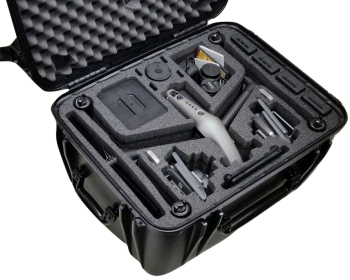 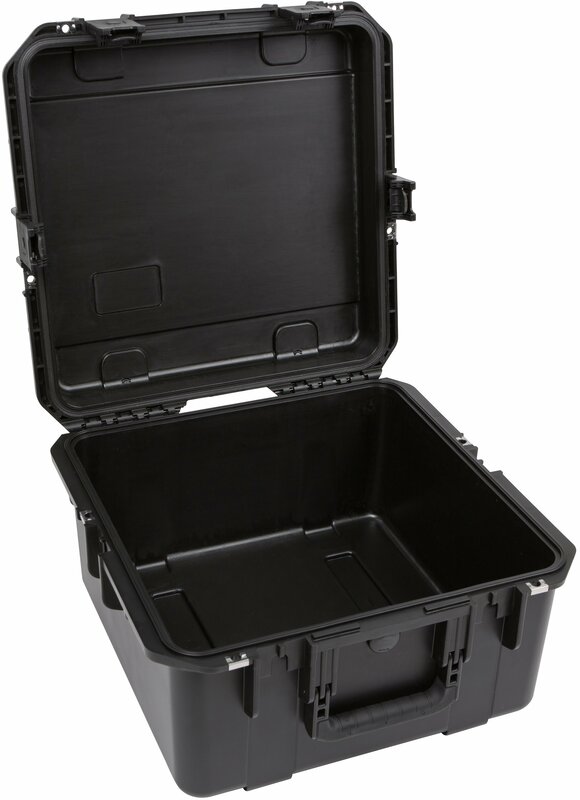 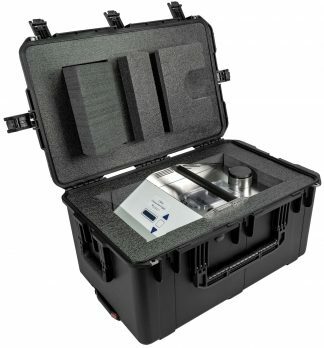 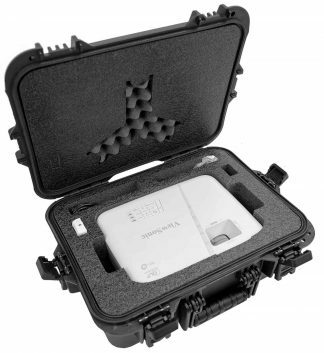 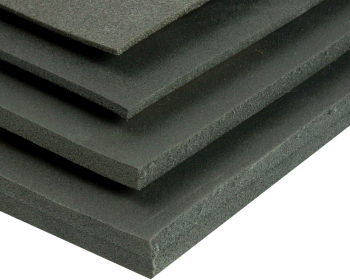 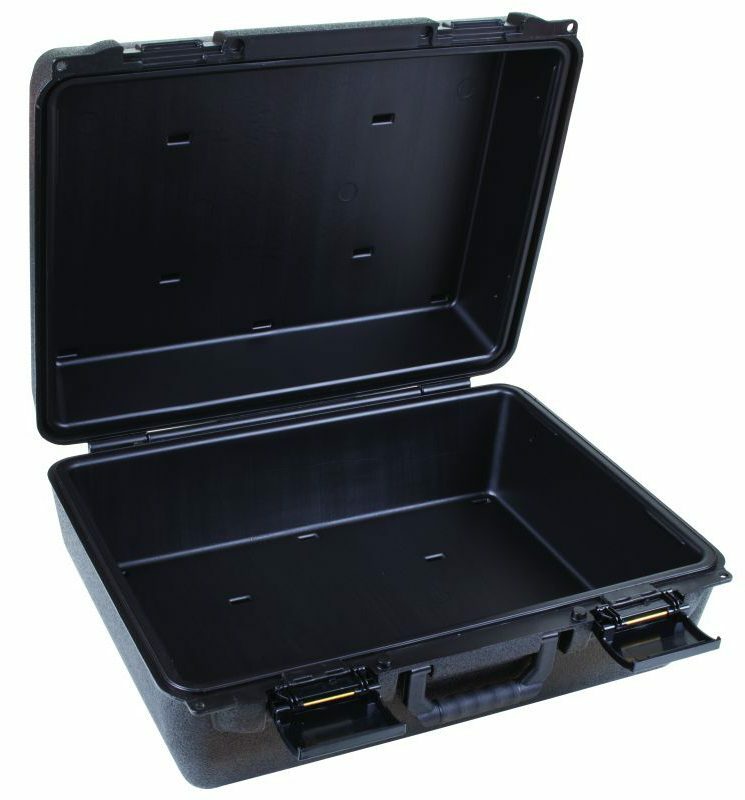 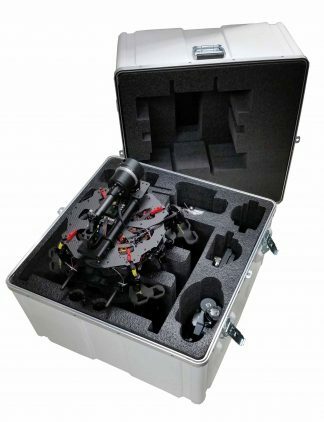 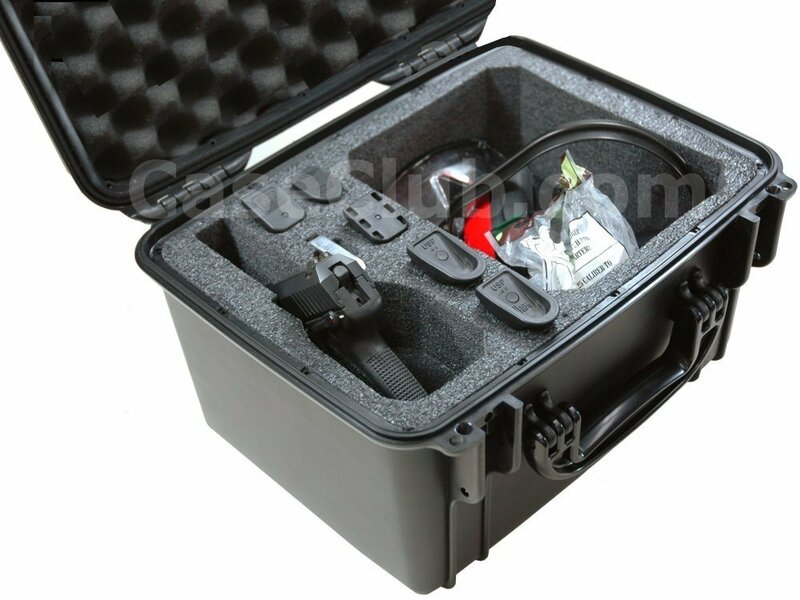 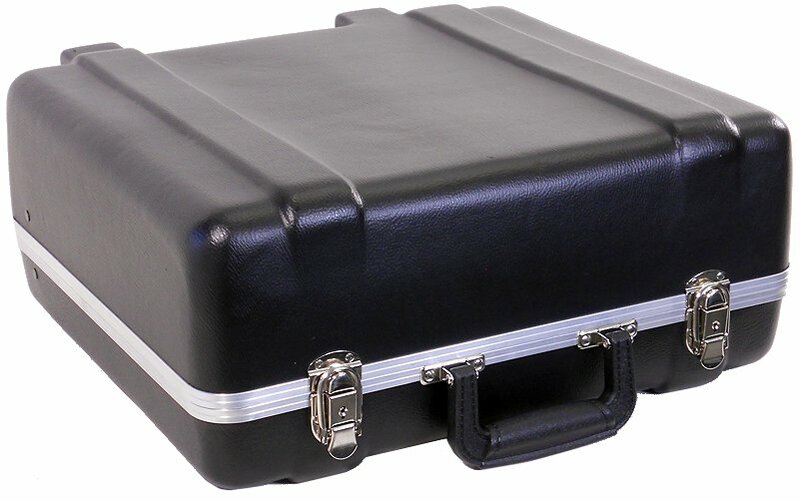 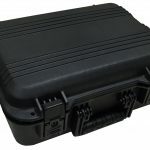 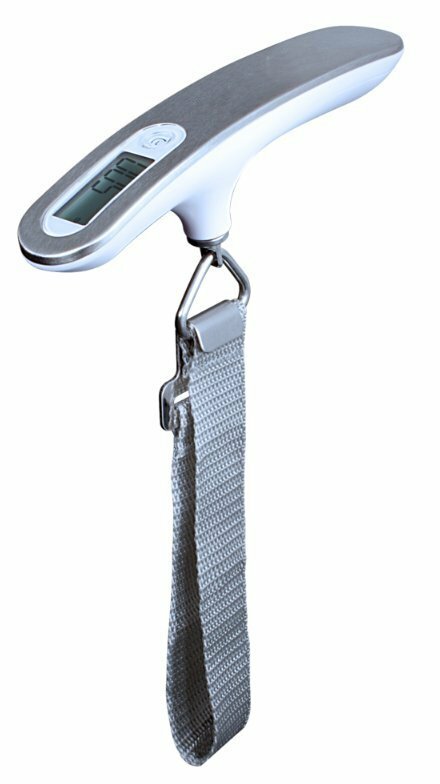 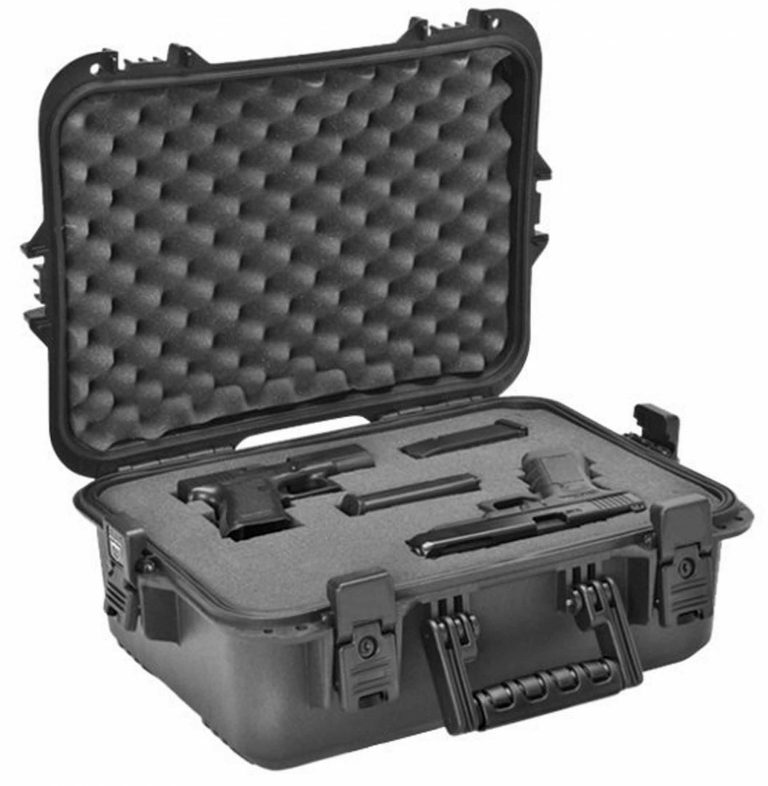 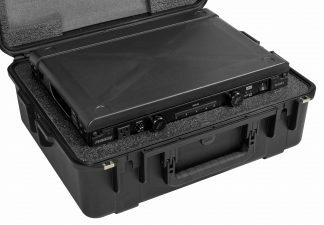 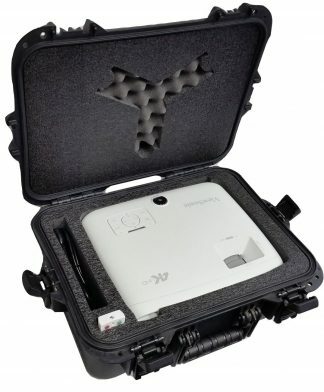 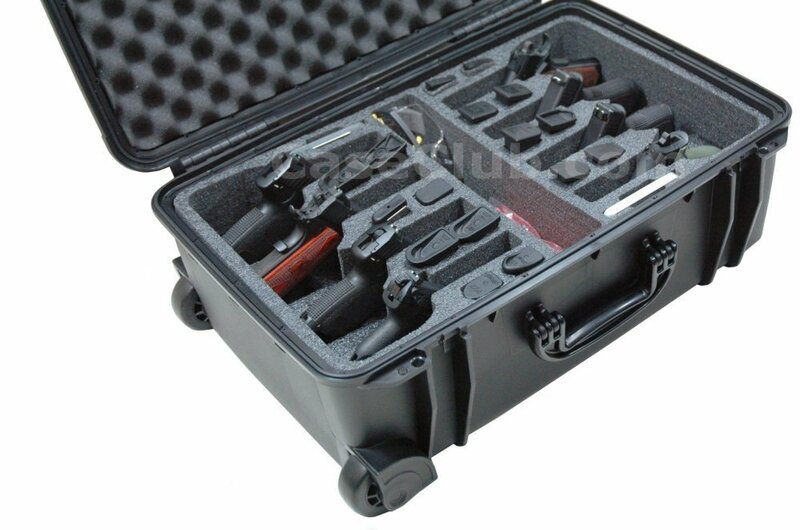 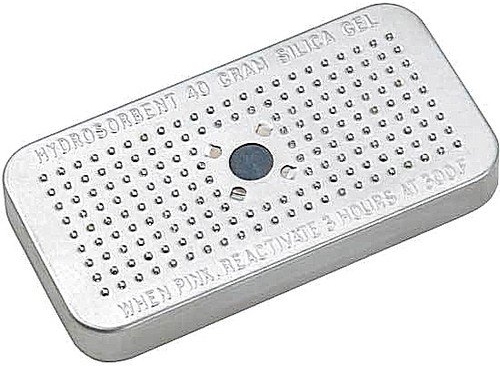 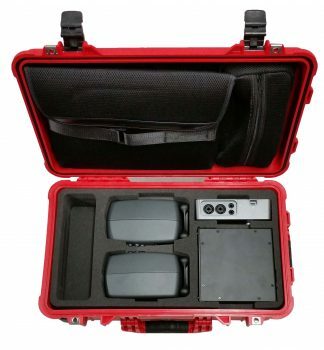 With rugged, industrial-strength construction and a continuous o-ring seal this cases create a shield that protects items even in the most extreme conditions. 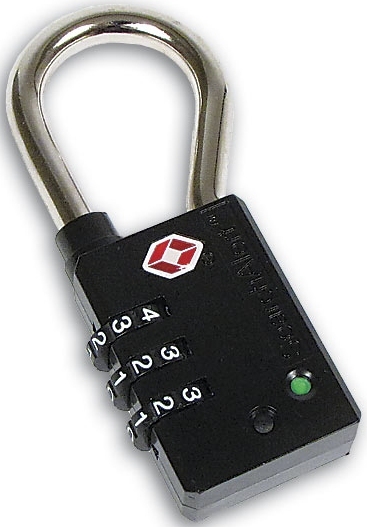 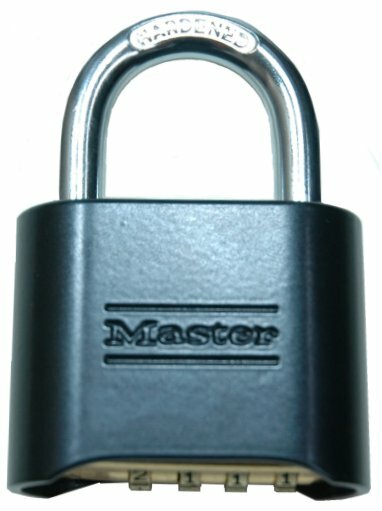 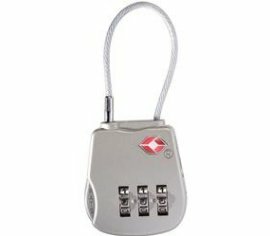 And with heavy-duty dual-stage lockable latches and a built-in pressure release valve, the CC1065313PL is designed to withstand the continuous bumping and jarring of field use.